NEW YORK -- Papa John's says it's already investigating and will take action if necessary after a report said founder John Schnatter oversaw a culture where women were subject to sexist behavior. Thursday's Forbes story follows a report by the magazine last week that said Schnatter used a racial slur during a media training session. He subsequently stepped down as chairman and the company started to scrub his image from marketing materials. Forbes said male employees made crude comments without consequence and that executives were rewarded based on their personal ties to Schnatter. Papa John's reiterated that it has hired a firm to audit its practices and culture. It said it is "determined to take appropriate action" as needed. Said Forbes: "Based on interviews with 37 current and former Papa John's employees -- including numerous executives and board members -- Schnatter's alleged behavior ranges from spying on his workers to sexually inappropriate conduct, which has resulted in at least two confidential settlements." Although Schnatter has resigned as chairman of the restaurant chain's board of directors following news that he used a racial slur in a conference call, he still owns a substantial stake in the company. He owns roughly 30 percent of Papa John's. As of March 12, his stake was worth $622 million, though a recent decline in the company's stock price now values it at under $500 million. Even so, he has lost his office at Papa John's headquarters. A special committee of the board of directors "approved and directed the company to terminate a sublease agreement granting Mr. Schnatter the right to use certain office space at the company's corporate headquarters," the company said in a statement released late Friday. 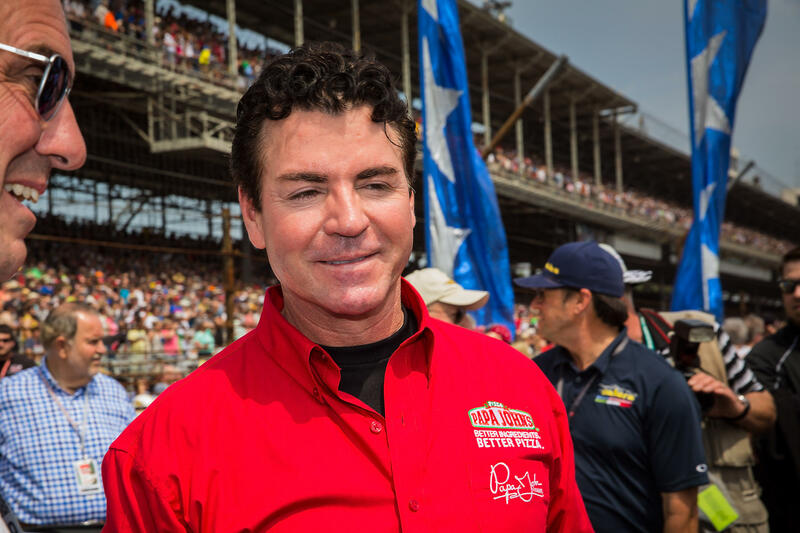 Papa John's has already asked Schnatter to stop talking with the media about the company, the statement said, and has formally ended the "Founder Agreement" it had that defined Schnatter's role as the image and spokesman for the brand.